Entire line packaged in convenient, space-saving dispensers. 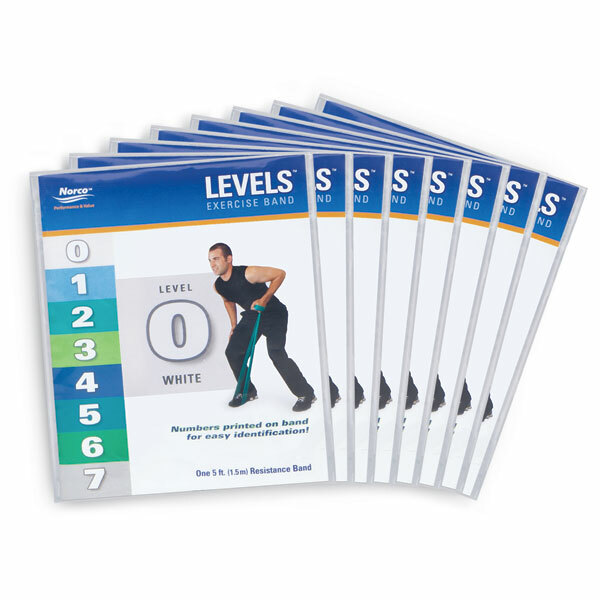 Includes three lengths of three different resistances of exercise band with illustrated exercises, instructions and tips. 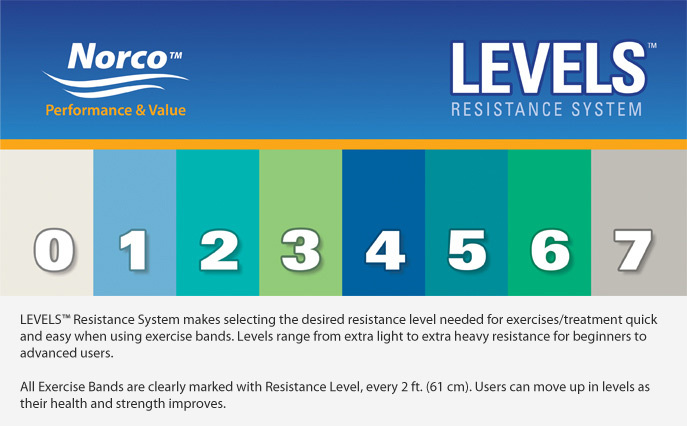 Light Resistance Exercise Pack has one 6' (1.8m) length each of Levels 1, 2 and 3. Heavy Resistance Exercise Pack has one 6' (1.8m) length each of Levels 3, 4 and 5. Are individually wrapped with resistance level printed on each band, at 2' (.61m) intervals for easy identification. 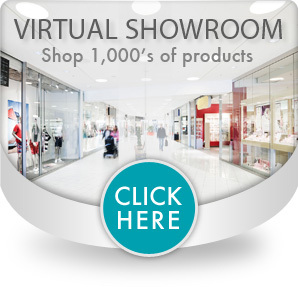 Sold individually in lengths of 5' (1.5m). 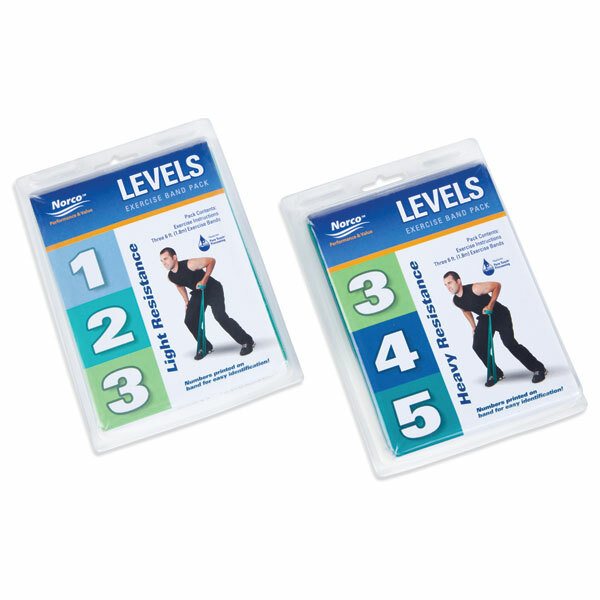 Norco™ LEVELS™ Exercise Bands are manufactured using one of the most rigorous cleansing processes in the industry. Our latex bands consistently test below detection levels for allergens, resulting in a smooth and clean band with superior elasticity.